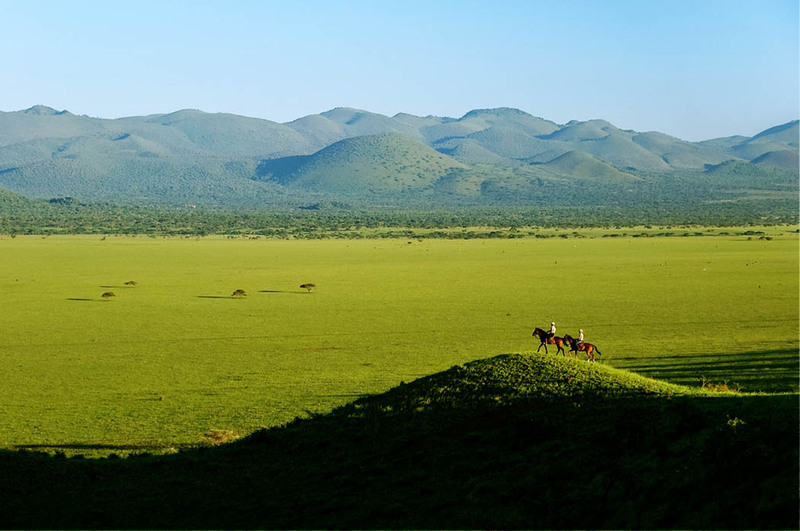 The Chyulu Hills are located on the boundary of Amboseli plains and Tsavo plains, and situated 190 km southeast of Nairobi. 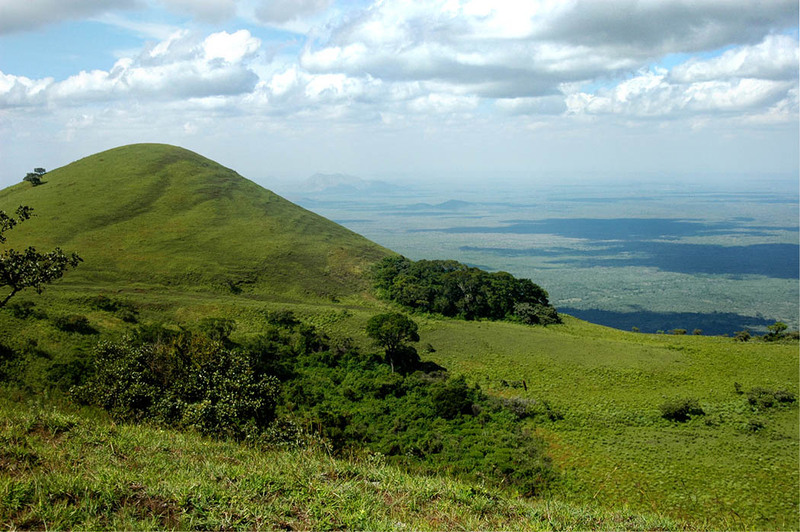 Rising to an altitude of 2188m (7000 feet) above an arid plain, this 150km long mountain range was hived off the massive Tsavo West National Park in 1983 and its eastern slopes gazetted as Chyulu Hills National Park. Breath taking sights and views!!! 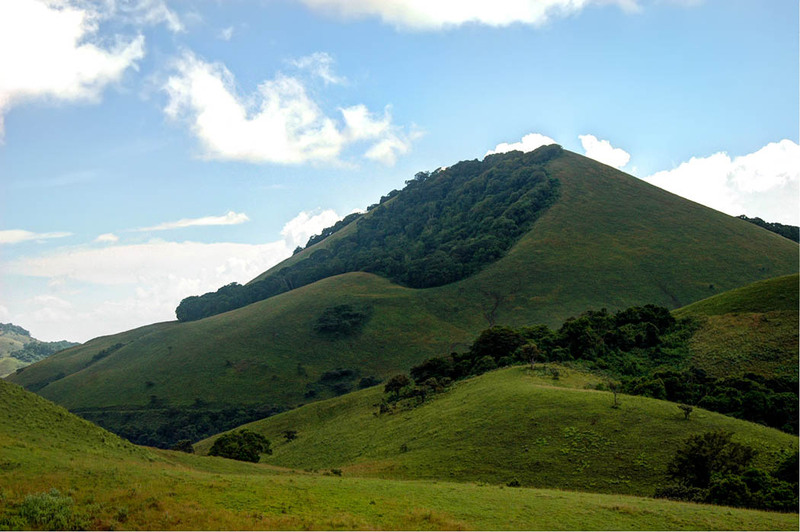 Chyulu Hills shelters a wide variety of wildlife and indigenous vegetation and is an important catchment area for Mzima Springs and the Tsavo & Galan Rivers. 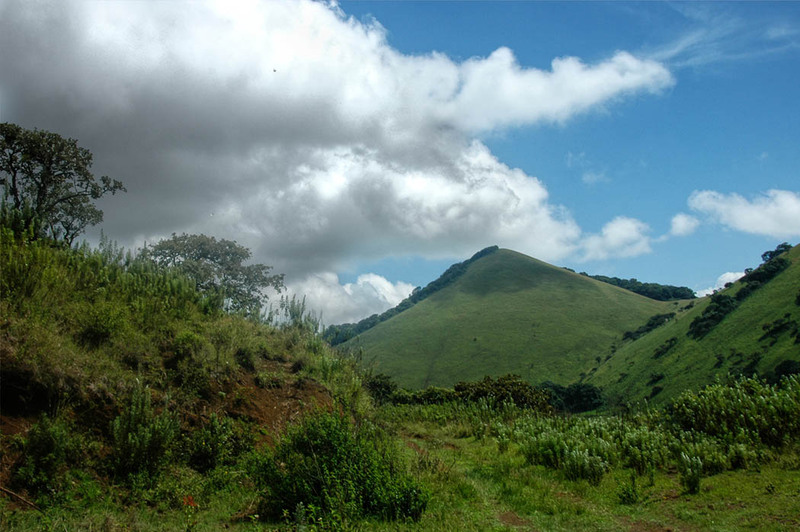 The porous peaks of volcanic ash, enables them to trap rain from moisture-laden winds. 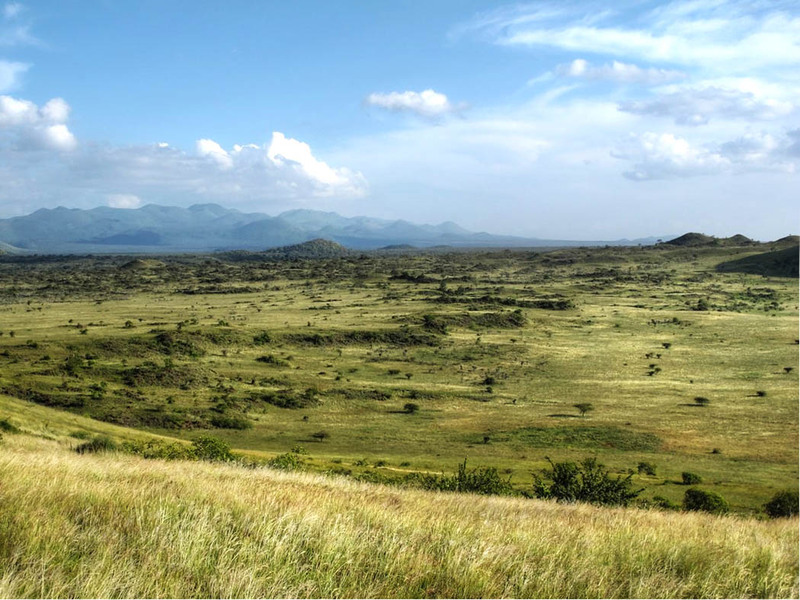 All that rain soaks into the sponge-like ash and percolates down until it hits impervious bedrock and begins an underground journey to Mzima Springs, some 25 miles away. If driving from Nairobi, take Mombasa Road and drive until the Kibwezi turnoff. 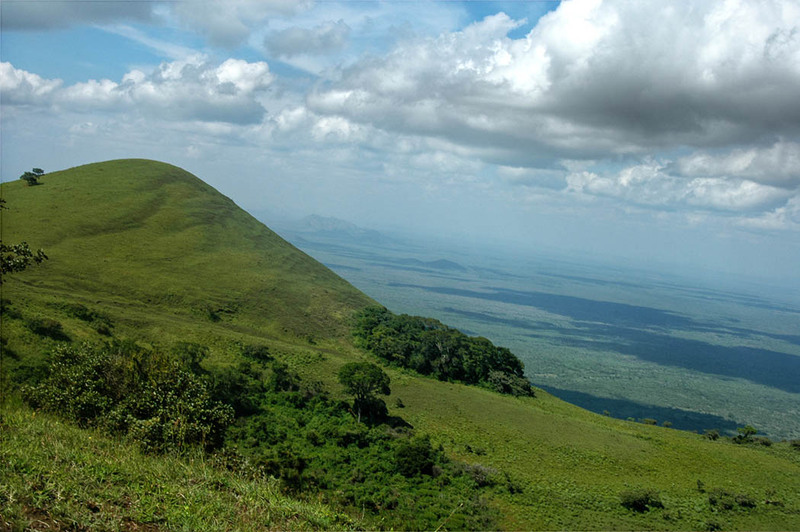 A further 1km from Kibwezi turnoff, turn on to the sign posted road on your right and drive another 9km to the campsite at the Chyulu Hills National Park Headquarters. Rachel, These hills are beautiful. I love the golden glow of the fields. I would definitely try and go there when I visit. Thanks for linking up again with Weekend Travel Inspiration! Wow. It sure is a beautiful place. The photos are quite magical. Thanks for sharing it again, as I am new and didn’t see it the first time around. 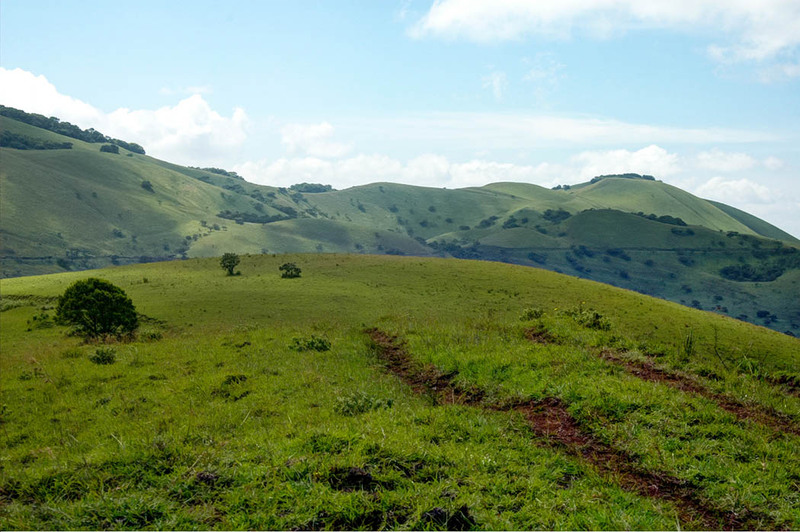 Stunning images of rolling, green hills! 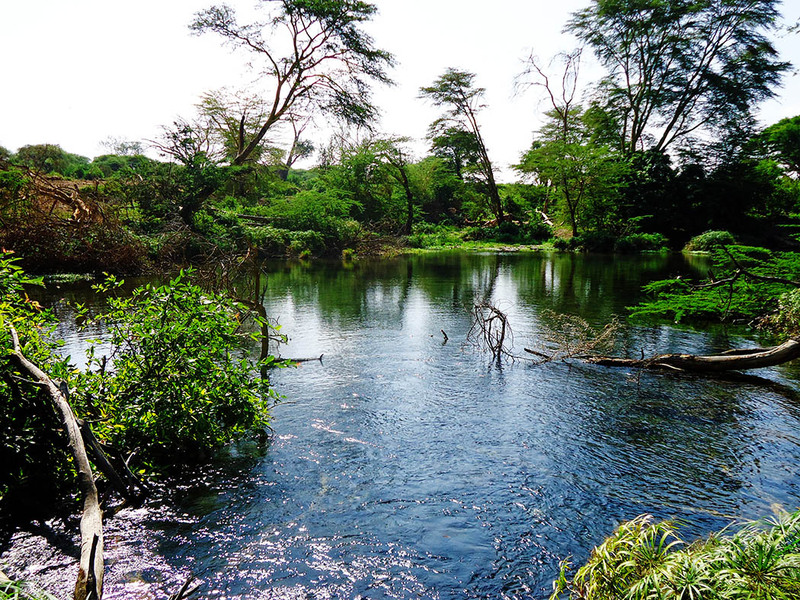 And Mzima Springs looks like a refreshing spot to take a dip (that is if there are no snakes, crocs, or hippos in the water – lol). Wow, stunning photos! These views really are breathtaking! What amazing and beautiful scenery and photos. 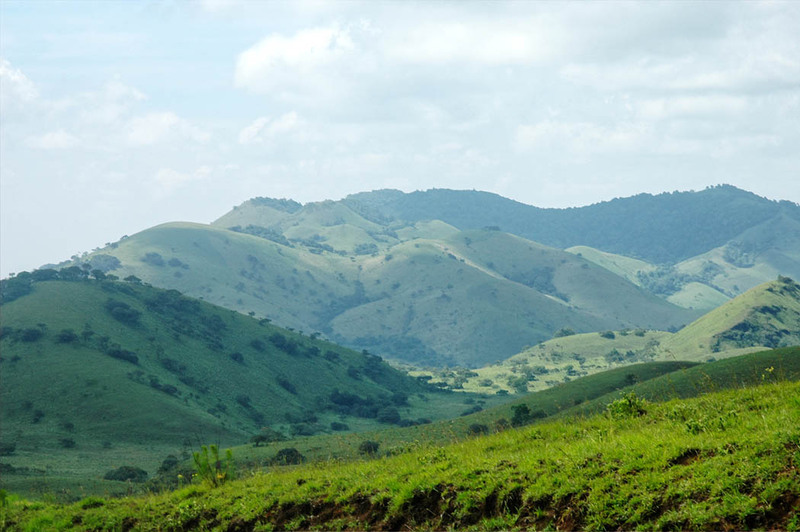 Those lush, rolling hills are so green and beautiful. I was somehow surprised that they’re primarily composed of ash, but I suppose it’s been a very long time since the volcanic eruption. That’s so fascinating how it soaks up the moisture from the air and draws it down to the bedrock. 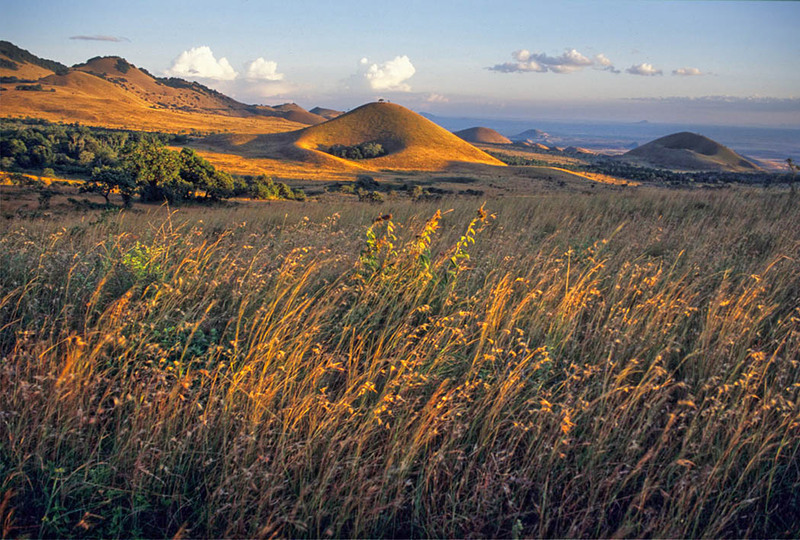 The volcanic Chyulus are Hemingway’s Green Hills of Africa. 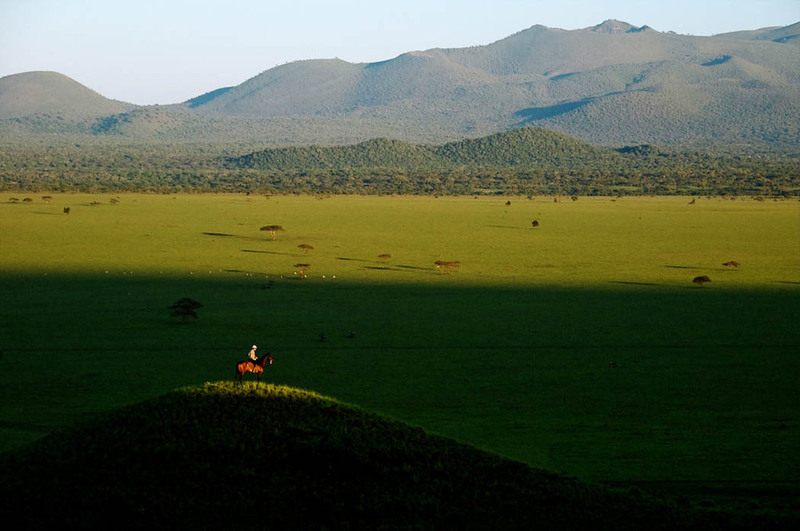 With their rolling summits capped by cloud forest they lie in the heart of Masailand midway between Amboseli and Tsavo, with unrivalled views of Mt Kilimanjaro. 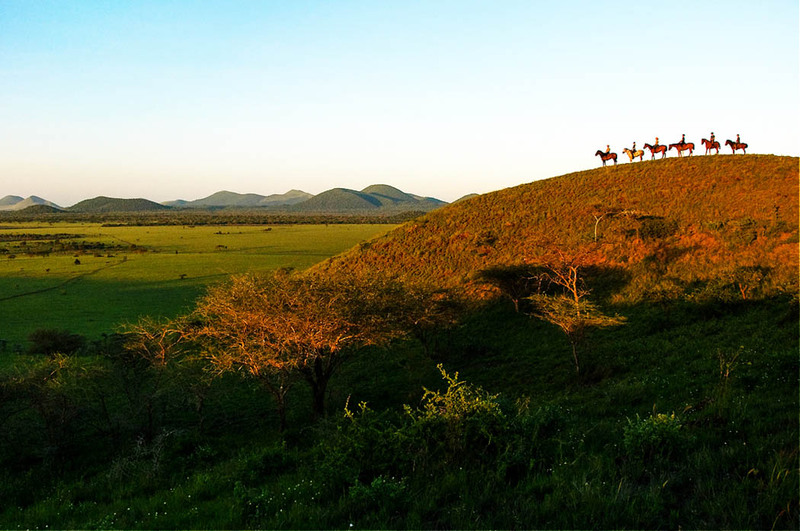 You could fit the whole of the Mara into this little-known corner of Kenya; yet accommodation is confined to just two luxury lodges. 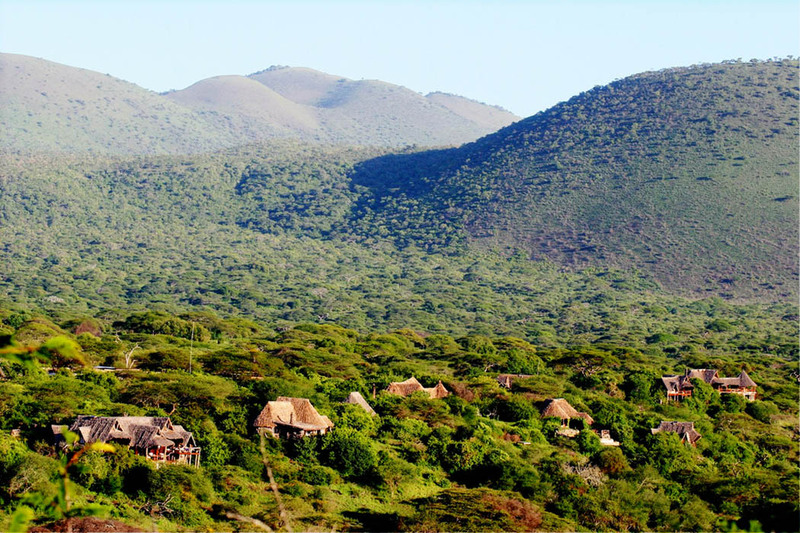 One is Campi ya Kanzi, situated on a 400,000-acre Masai ranch and renowned for its friendly house-party atmosphere and Italian cuisine. 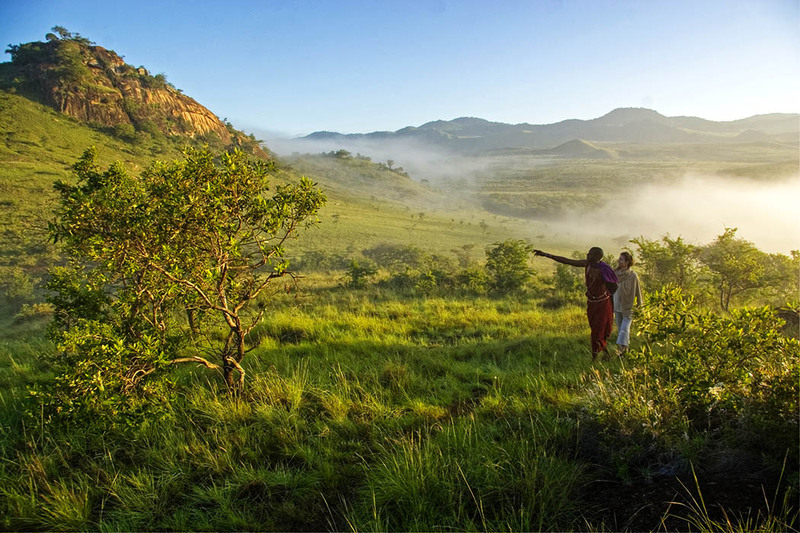 Besides game drives in search of lion, cheetah and elephant, it offers wonderful walks romantic sundowners, and a checklist of 400 birds including Verreaux eagles. 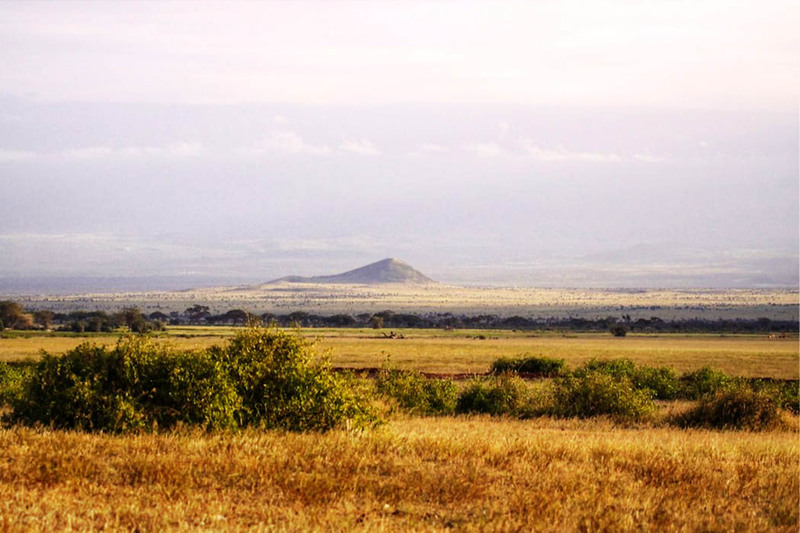 The other lodge is Ol Donyo Wuas on the adjoining Mbirikani Ranch at the Amboseli end of the Chyulu range. 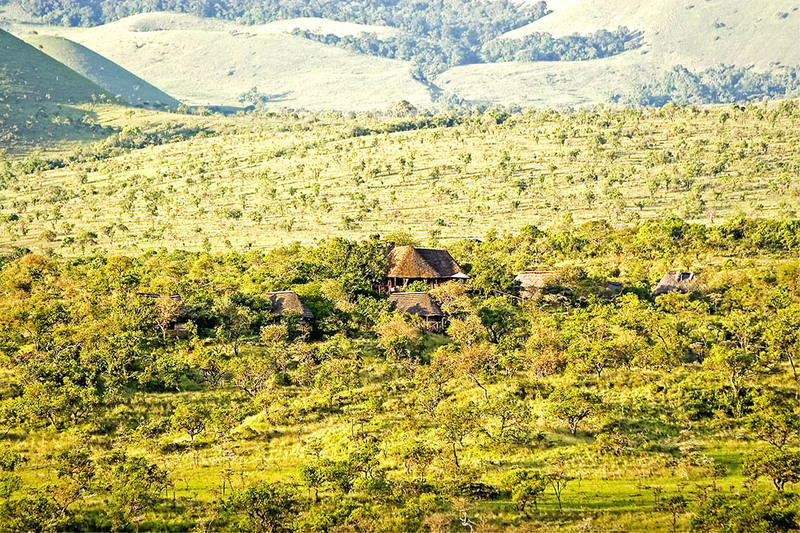 You can wake up here, as I did, to see giant tuskers browsing in the acacia woodlands below. 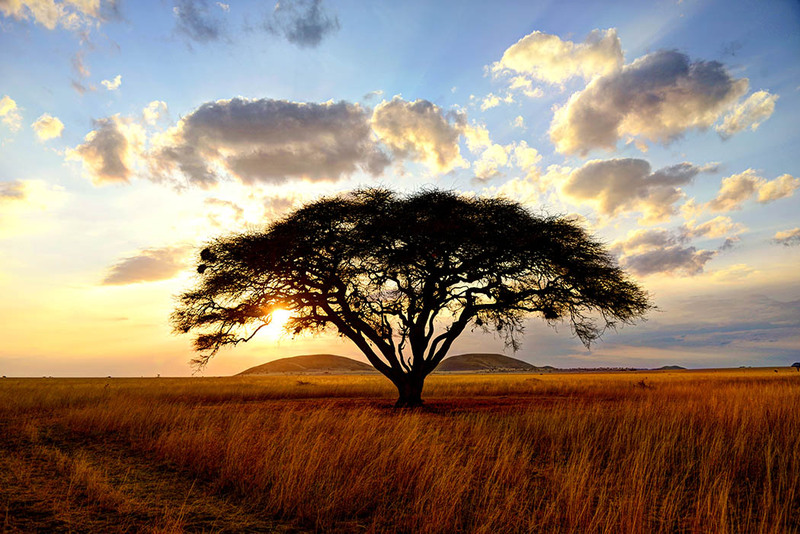 Beyond the trees lies a miniature Serengeti of open grasslands and granite kopjes that you can explore on game drives or on horseback without ever seeing another vehicle. 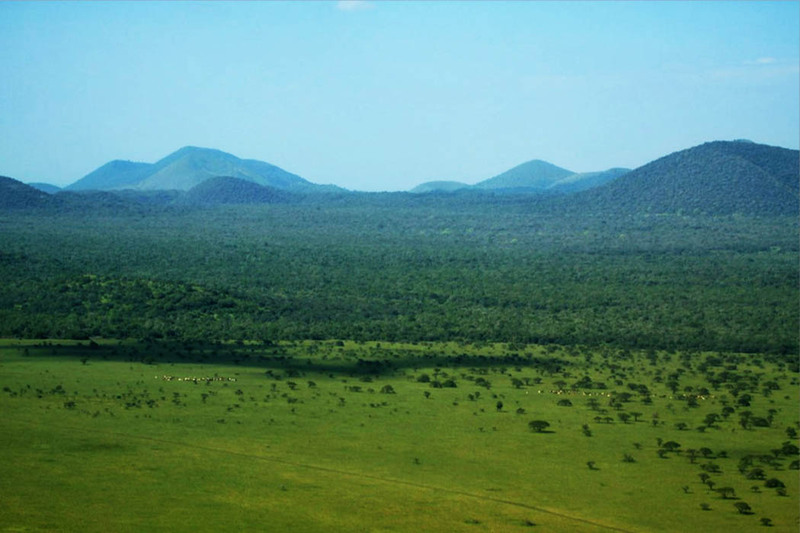 Another beautiful part of Kenya! 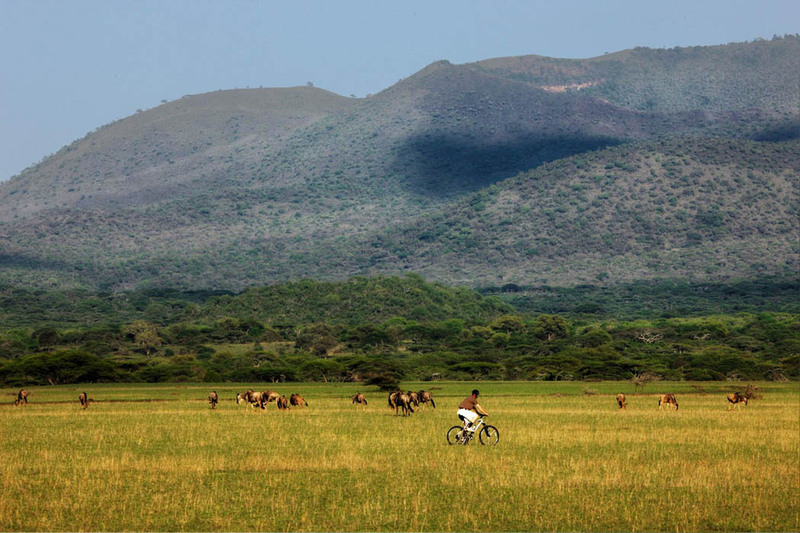 I’m very excited that it’s only 190 km from Nairobi and hope to make it to one of the lodges later this year. A perfect weekend trip from the capital. 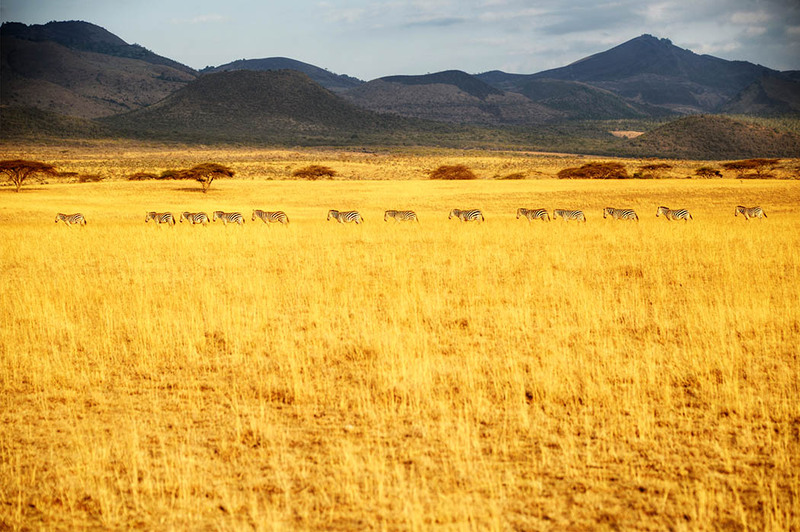 Oh pretty East Africa, we miss it already! 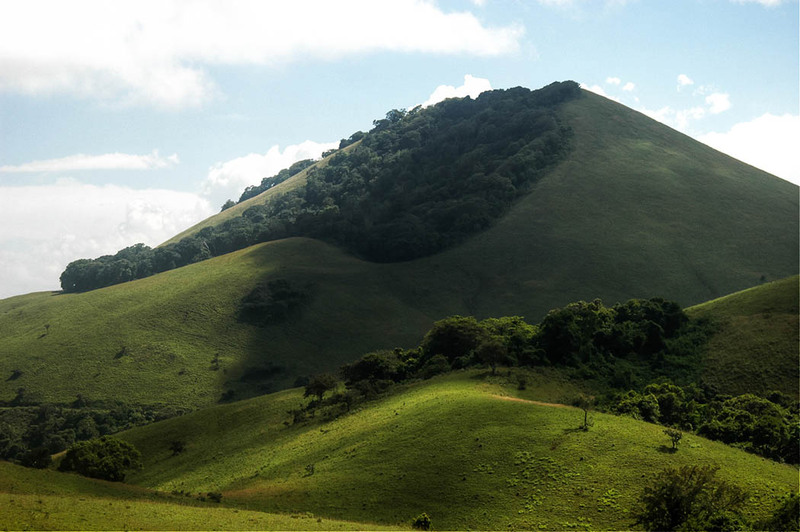 @Worldtraveler – Interesting to know that these are the hills Hemingway was writing about in his book. I just read it last year. That’s kind of my place where I wish I was right now just chilling out, reading a book or jogging. I’m in love with the landscape! Wow so gorgeous! You’re convincing me more and more I need to get to Africa asap. Thanks for this post. 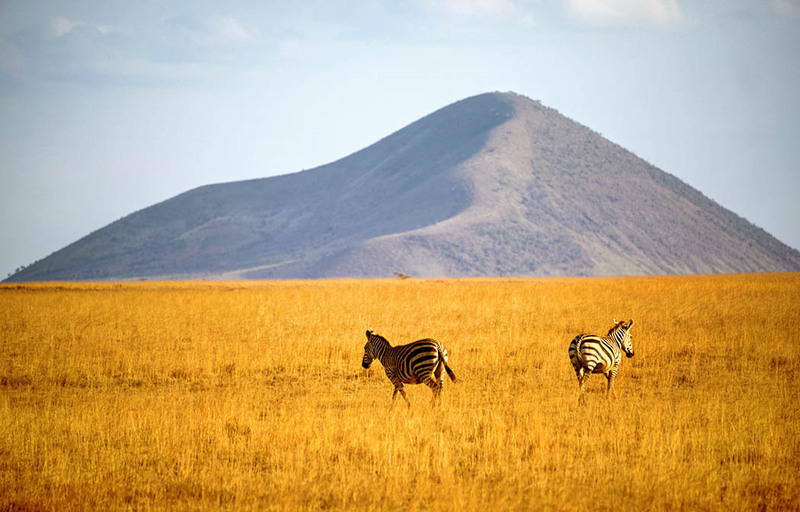 We are definitely going to Africa and this seems an easy option from Nairobi and it is so beautiful. Have you camped there or stayed in any lodges there? 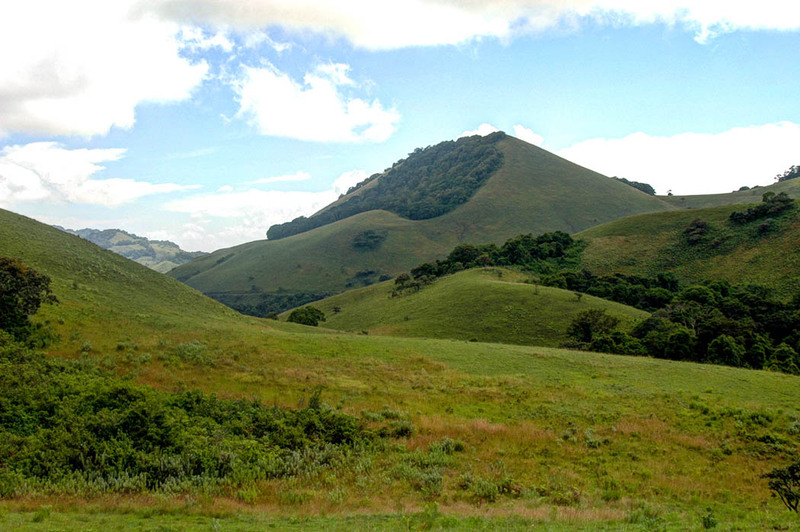 HI Rachel, Chyulu Hills is truly majestic; worthy indeed of another post. Your photos are breathtaking and so are the credited photos. 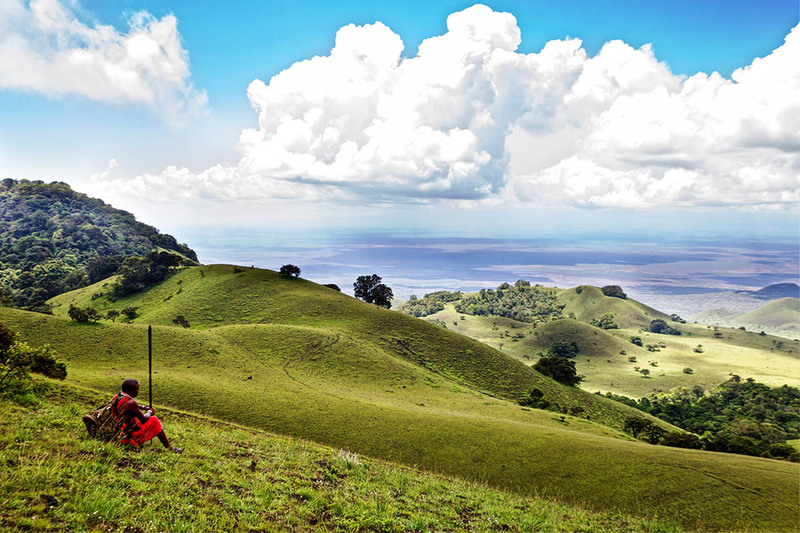 You have been doing a great job showing us the diversity of Kenya’s landscape. Thank you for sharing them with us. Wow, Rachael, these views are magnificent! 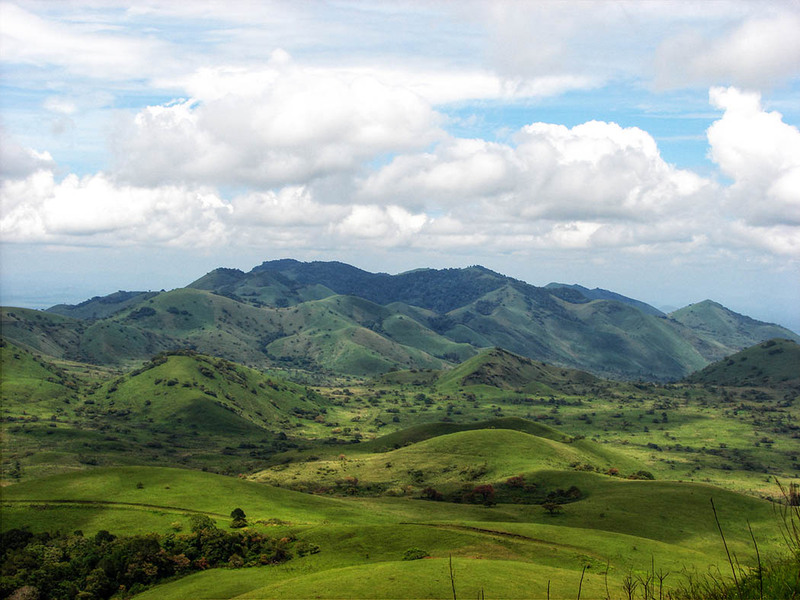 Chyulu Hills definitely deserved another post. 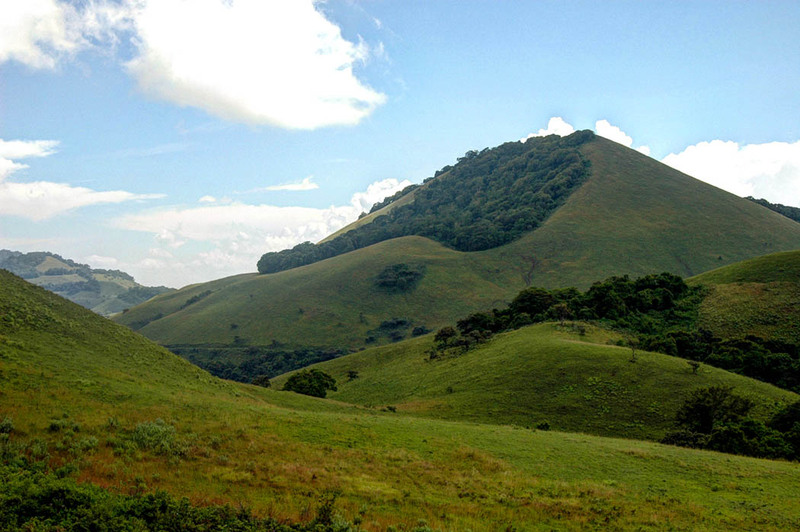 Love the colors, those green hills look so peaceful.